The Boston metropolitan area is in the midst of one of the largest construction booms we’ve seen in years. 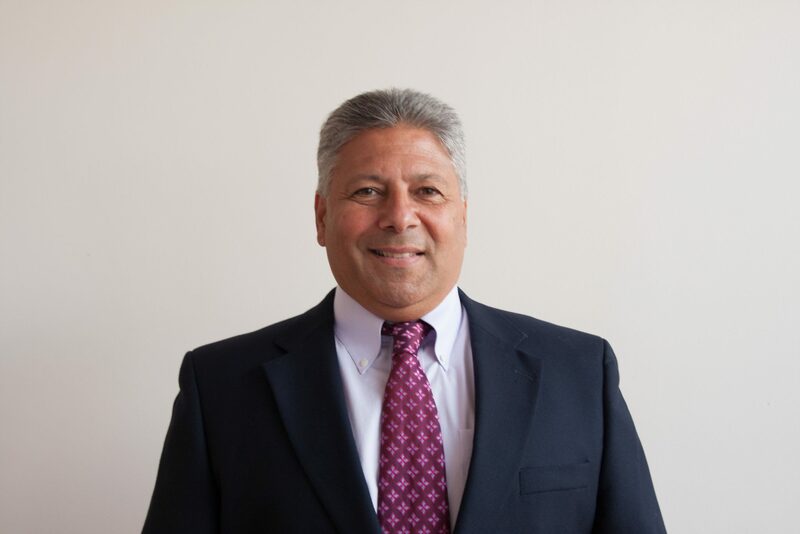 There’s no sign of a slow down with upcoming investments in expansive infrastructure projects and large-scale building and construction projects. 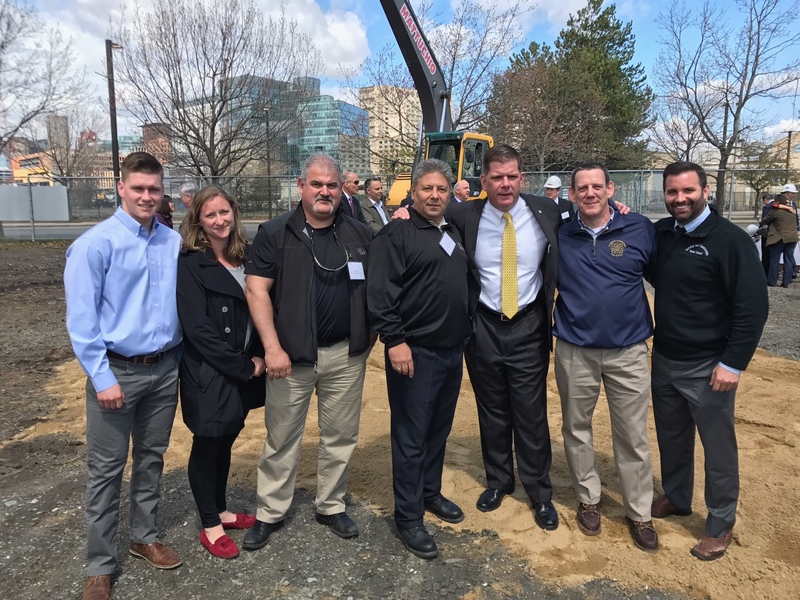 As the Boston Planning and Development Agency continues to approve large building projects the building boom will keep providing more work opportunities for DC35 members well into the future. Non-responsible painting contractor removed from Marriott renovation project. 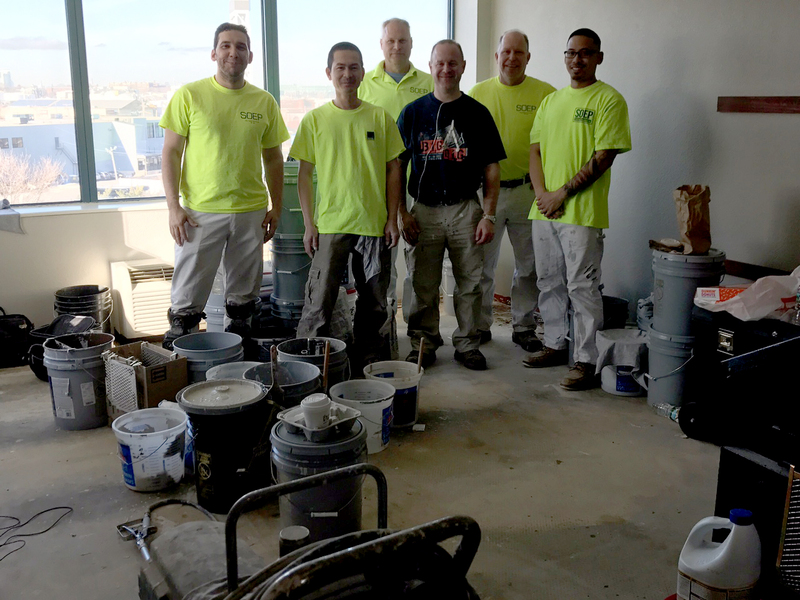 Marriott Logan Airport turned over to Soep Painting Co. Ground breaking ceremony of the Hampton Inn by Hilton in South Boston. 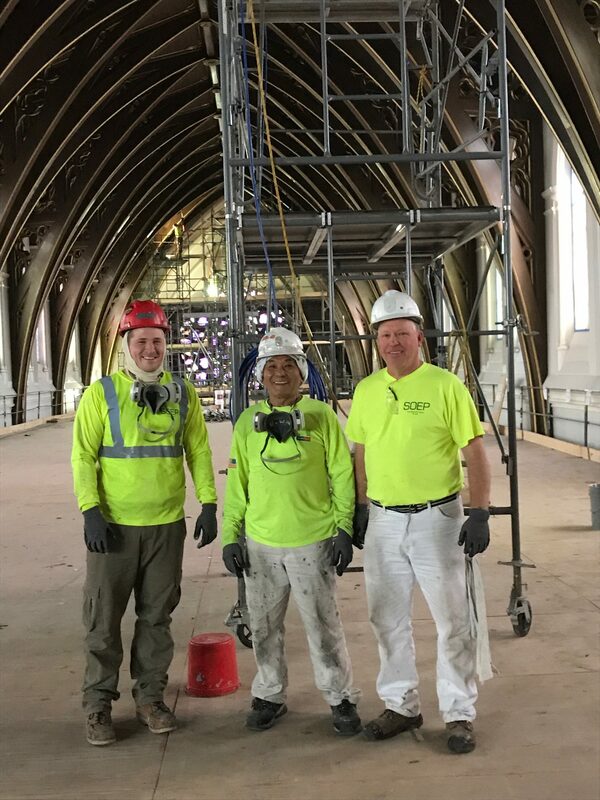 Cathedral of the Holy cross renovation, Soep Painting Co. 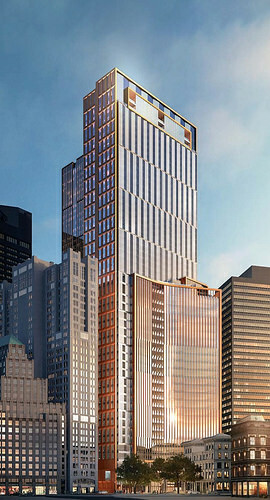 Proposed 53-story, 691-foot-tall tower that would replace a decrepit City-owned parking garage located in Winthrop Square in the heart of Downtown Boston. Across the $1.3 billion, 1.592-million-square-foot tower’s top 26 floors would be approximately 500 condominium residences, with approximately 750,000 square feet of commercial office space across 20 floors below. 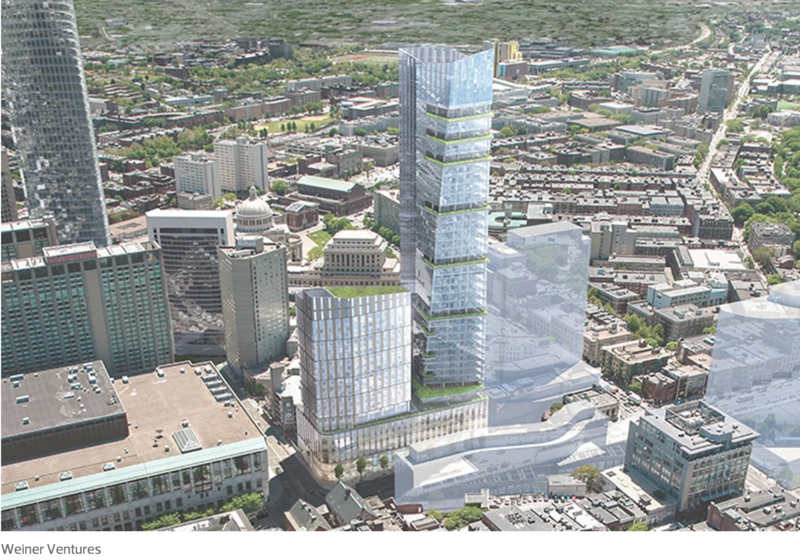 Proposed mixed-use development at the intersection of Boylston Street and Massachusetts Avenue that would construct two buildings above the Massachusetts Turnpike. On Parcel 12, developed by Samuels & Associates, a new mid-rise residential and retail building would be constructed. On Parcel 15, developed by Weiner Ventures and Prudential Financial, a 439,500-square-foot development known as 1000 Boylston Street would be constructed. 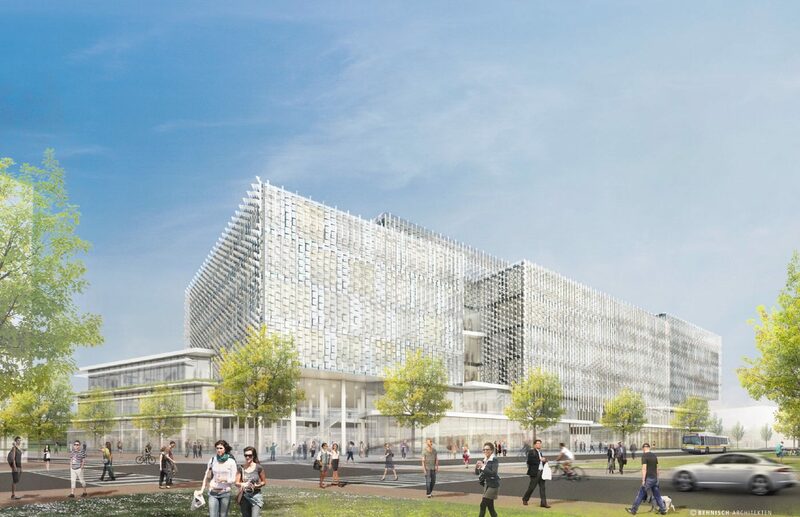 Upcoming $1 billion, 535,000-square-foot academic building that will serve as the new home for Harvard University’s John A. Paulson School of Engineering and Applied Sciences. The six-story building will serve as a new hub of learning for over 1,800 science and engineering students, researchers, and faculty. It will serve as a new iconic gateway to Harvard’s growing Allston campus, featuring laboratories, classrooms, and related teaching and research space.  The building will also contain a new 5,000-square-foot Maker Space, featuring high-end manufacturing and assembly workstations and allowing students to test ideas and incubate enterprises. 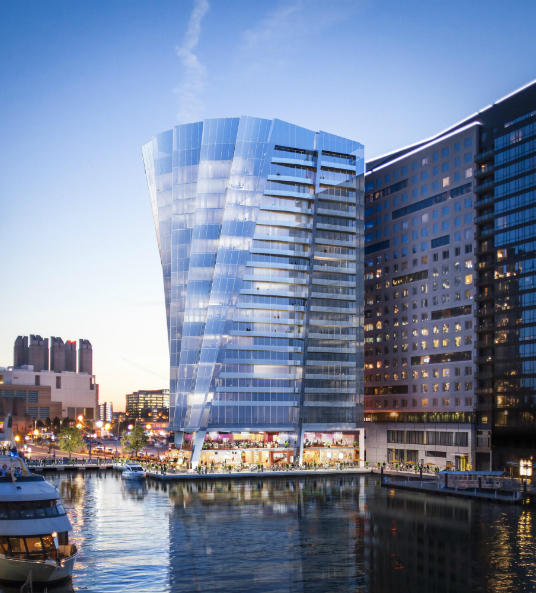 After a long journey, the controversial 22-story condo tower in Boston’s Seaport District was recently approved by the Department of Environmental Protection. Despite receiving approval from the Boston Planning & Development Agency in December 2016, the tower faced a legal challenge by the Conservation Law Foundation earlier this year, which held up construction. Developer Jon Cronin agreed to pay the City of Boston $1.95 million for the 3,000 square feet of the City’s sidewalks outside Whiskey Priest and Atlantic Beer Garden in order to create enough space for the luxury condo tower.